Sometimes I couldn’t resist myself when I see a nice thing that I feel like introducing to others. So how is it going to get related with javapapers? Will I post about a nice secret joke that I came across. No! as always I will stick to java. I came across a website named wordle, which generates word clouds. Its awesome! Done using java platform. You should have java in your machine to run that. 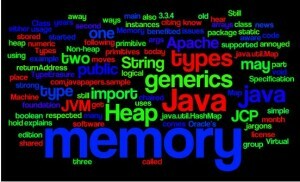 If you came to javapapers.com thinking that its about coffee, then this site is not for you. I am dumbstruck by the options it gives. Its not just a toy, it has loads and loads of logic behind it. You may wonder how useful it is? 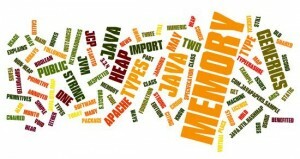 There are many ways, wordle can be useful, starting with generating a nice image for you T-shirt. More than worrying about the usefulness, I wish to appreciate the innovate idea. just click this image to see the same in large size. I hope these kind of applications will be an inspiration and will boost the energy of the creator inside everybody. 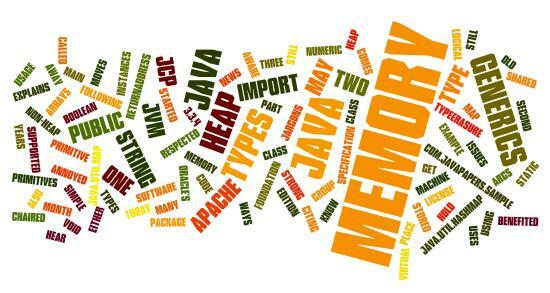 Comments on "Wordle – Word Clouds"
Always keep sharing something like this. I would even like an option for visitors to share the items which they feel good for others. Future idea :) ( May be you could have this in pipe line). Getting in touch with such incredible java based apps is really a nice experience. Yeah sure, let me know more detail.. 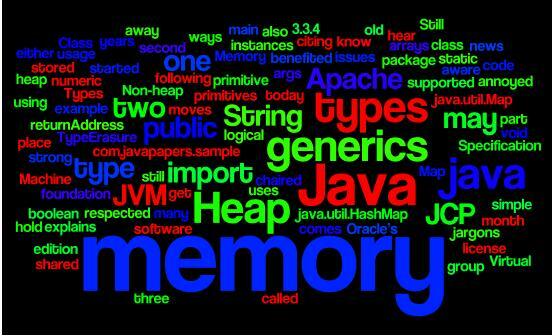 Comments are closed for "Wordle – Word Clouds".